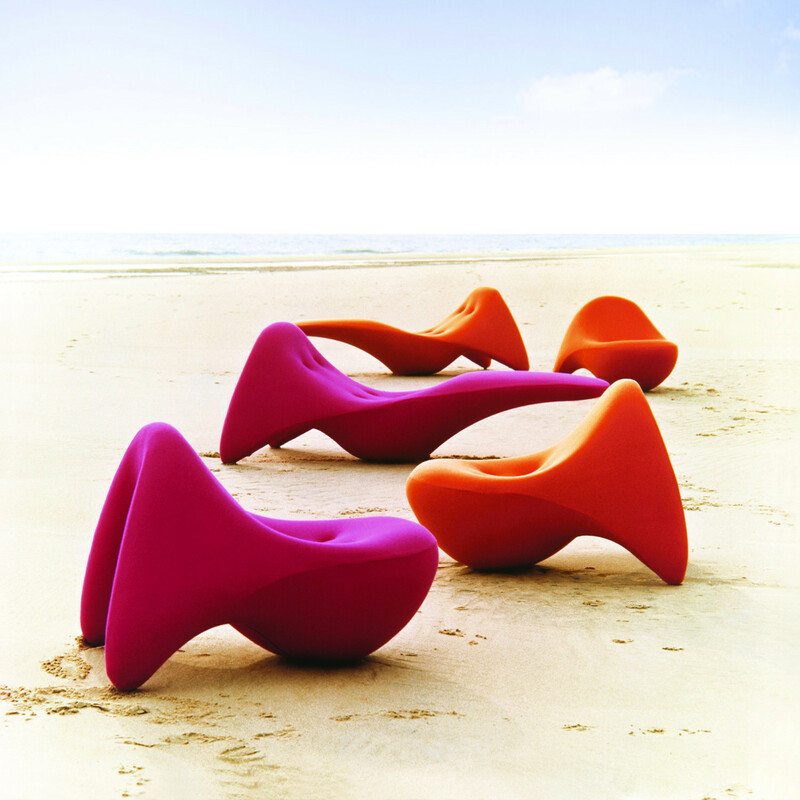 9900 Colani Collection, designed by Prof. Luigi Colani for Kusch+Co, is an extraordinary suite. 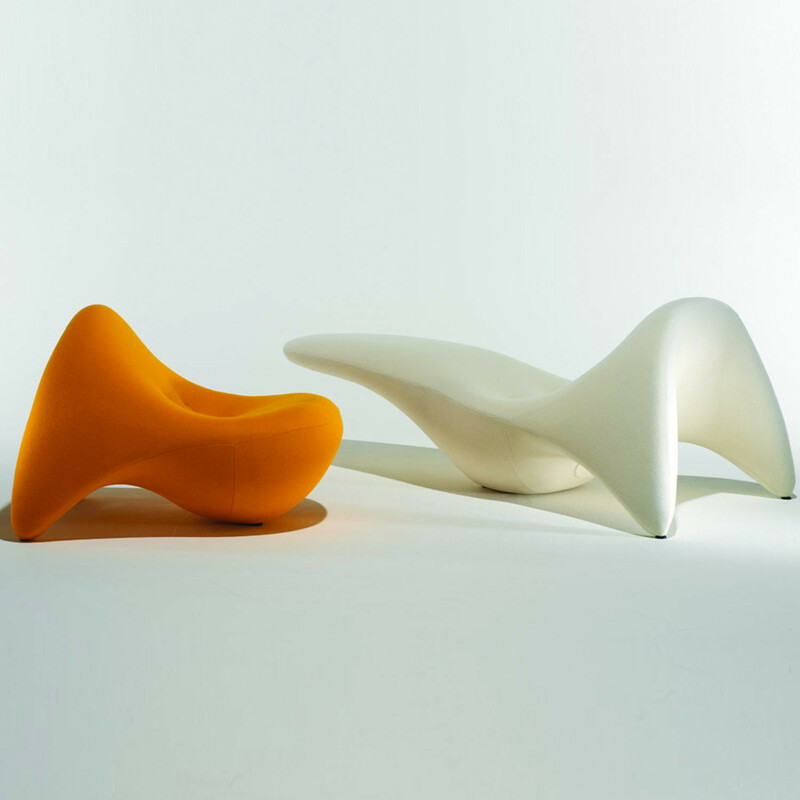 Both 9900 Colani Chair and Lounge Chair are ergonomically designed and offer extreme comfort. 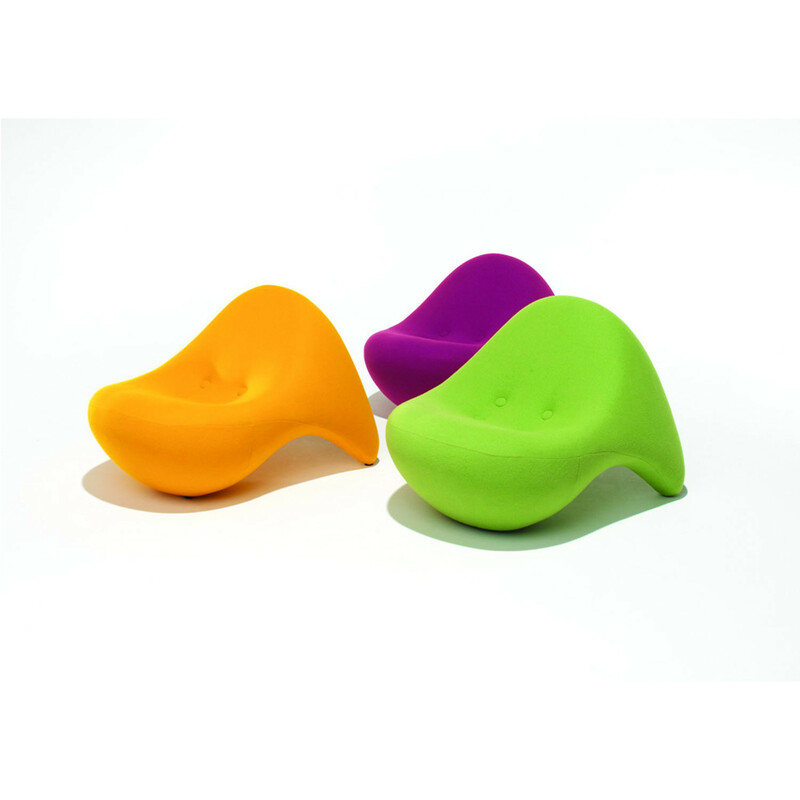 Available in a wide range of colours, the 9900 Colani Collection is a great solution to create a vibrant atmosphere within a leisure area. You are requesting a price for the "9900 Colani Collection"
To create a new project and add "9900 Colani Collection" to it please click the button below. 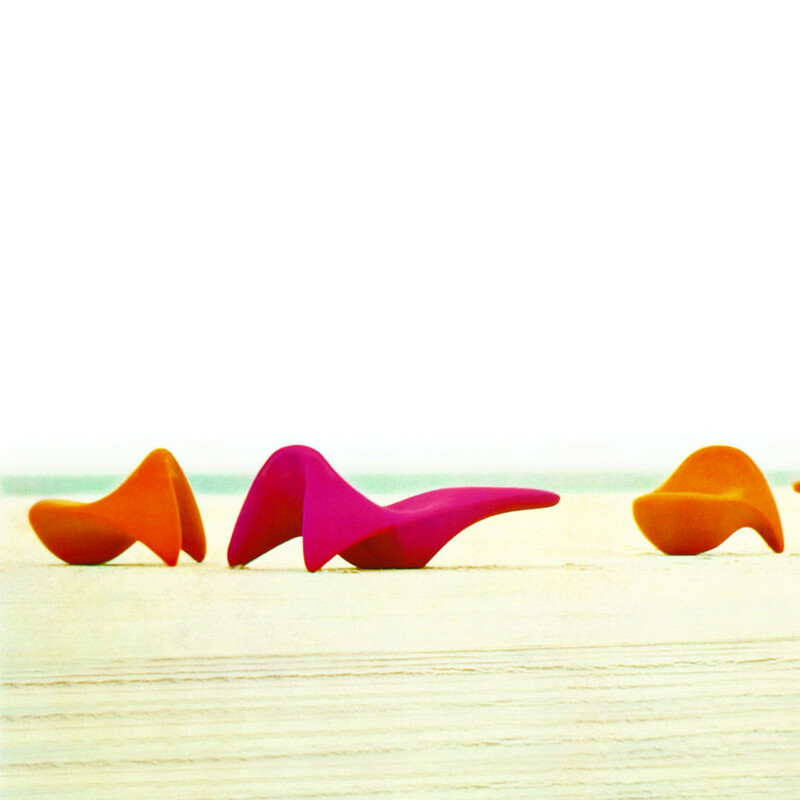 To add "9900 Colani Collection" to an existing project please select below.